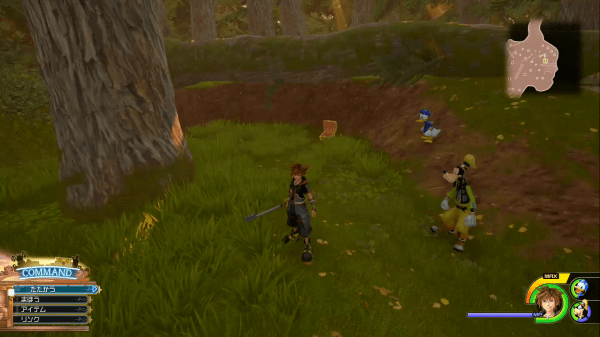 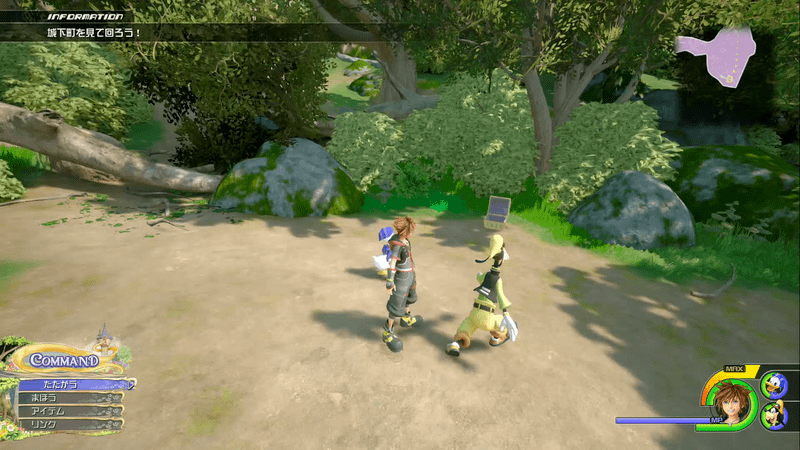 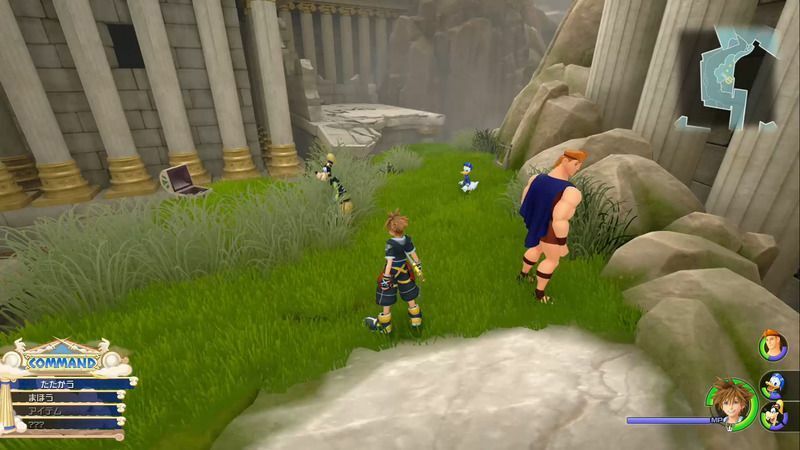 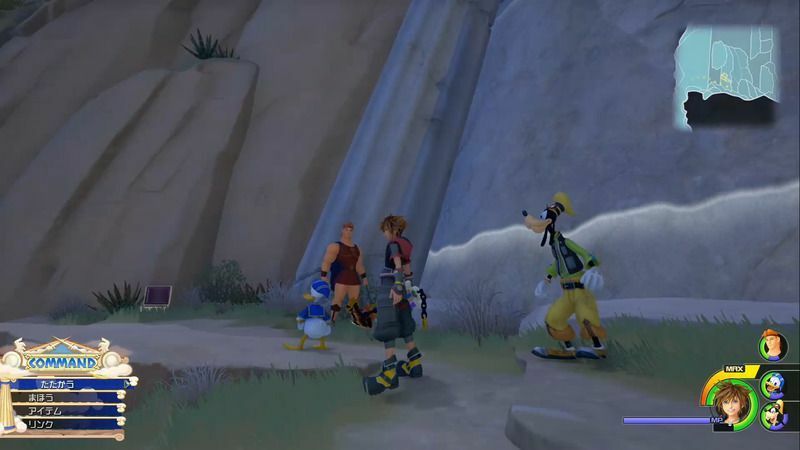 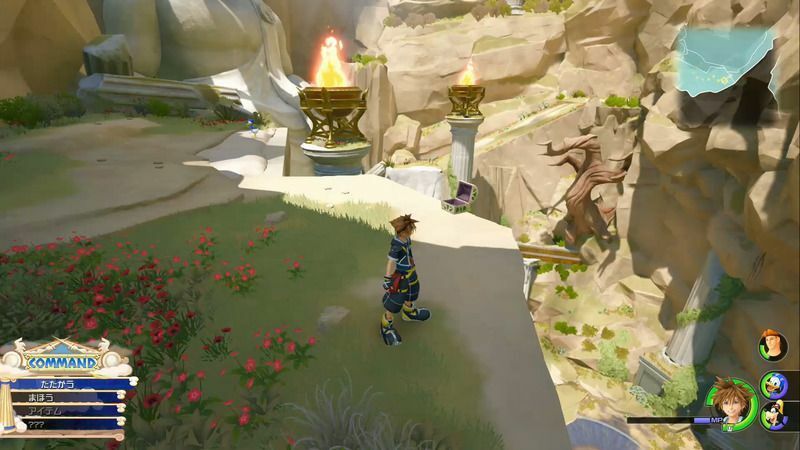 Location of all AP Boost items which can be obtained in Kingdom Hearts 3, including treasure chest locations and conditions that reward them. 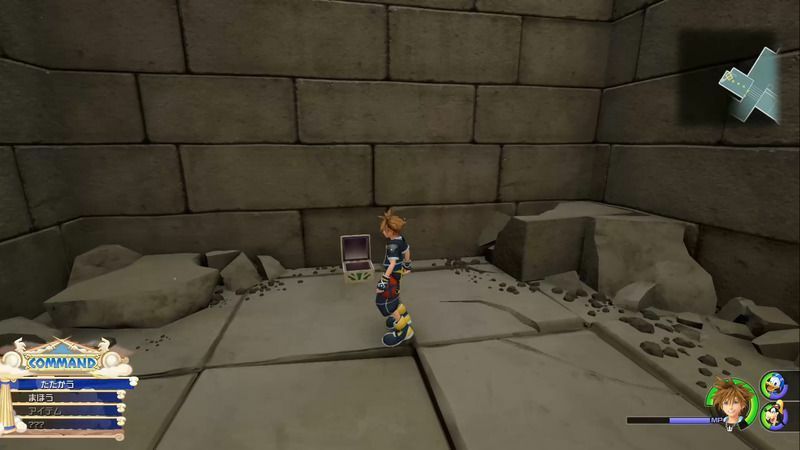 AP Boosts can be found in treasure chests scattered across the different locations on each world. 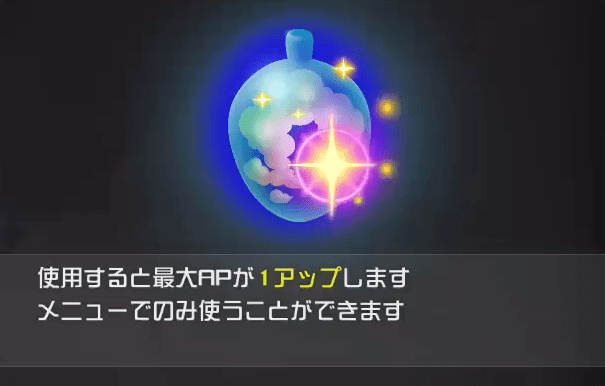 The item is rewarded after “obtaining 8 kinds of synthesis materials” and “obtaining all kinds of mythril synthetis materials”. 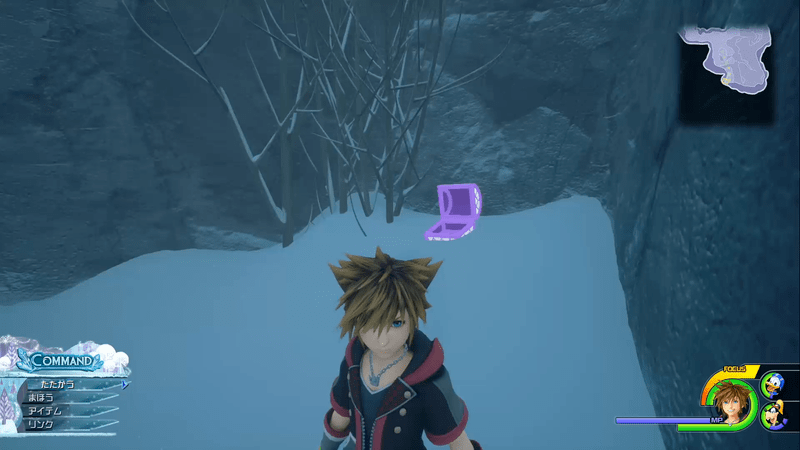 Shooting your first Lucky Emblem rewards you with an AP Boost.